Nico - Vocals on "Irreversible Neural Damage"
I got this tape back in the late seventies from a John Cipollina's friend that was working for KSAN. He made a copy for me of what should be broadcasted at the time, but that then, for reasons i do not know, was only partially broadcasted in various stages. 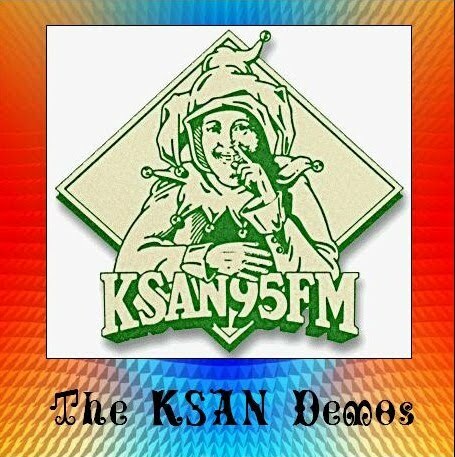 So here you can get bands that were not included in the various KSAN tapes in circulation. Also you can find here the only exsisting demos of the Soundole with John, apart the single, of which i post the pictures, that was printed in 100 copies and never sold, and i obtained for me and some friends,from the lovely Johnny Colla, guitar player of Huey Lewis & the News and Soundhole, that also produced this single. This is far and away the best sounding and most well-performed show (circulating) by the original lineup. IMO, these performances show the band at it's peak as a "hard-rock" act. Those only familiar with the relatively tame studio versions of these songs will be surprised/shocked at volume and intensity of these live-in-studio (with small crowd) performances. WARNING: This is not soul/jazz/pop music. This has no association whatsoever with anything by Steely Dan or Michael McDonald. This is pure hard guitar rock. IMO, this is easily the best bootleg ever made featuring the "REAL" line-up! The original 'Too Close For Comfort' was mastered by Dan Healy with Terry Dolan and John Cipollina on July 30th, 1970 at Healy's Hell Hole, Forest Knolls, California. All recordings were taken from live shows recorded on cassette using one stereo microphone with the exception of 'Inlaws and Outlaws' which was taken from a 2 track mix of the first studio recordings of what has since become known as Terry & The Pirates originally recorded and mixed in August of 1970 by Dan Healy. When 'Too Close For Comfort' was released in 1979 as limited edition of 3,000 it disappeared almost as fast as it appeared. Now 15 years later thanks to the folks at Legend Music we bring you the re-issue of a long sought after collectors item. 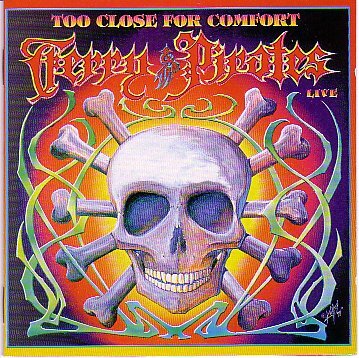 We have taken the original 'Too Close For Comfort' with the exception of 'Fare Thee Well' (we were unable to locate this tape) and we added 6 bonus songs. 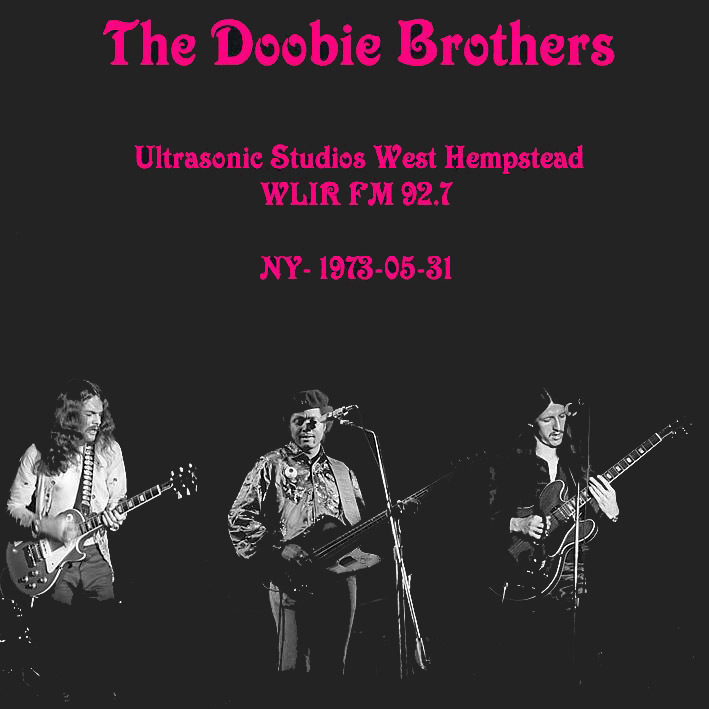 The bonus songs were taken from soundboard cassette and reel to reel masters with the exception of 'Angie' taken from the infamous August 1970 session, and 'So Who Asked Ya' taken from a 1/4 master reel to reel. In keeping with tradition we brought in Dan Healy to oversee the remaking of this project we hope you enjoy it. What do you get when you take a Connecticut Yankee, give him an acoustic guitar and thrust him into the midst of the bourgeoning San Francisco music scene during the Summer of Love in August 1965... The answer: Terry Dolan. Terry was known as the folkie who rocked. he was either too hard for the image of the folkies, or too soft for the rockers. During this time Terry played the various coffee houses, clubs, festivals, benefits and other happenings, opening for - Elvin Bishop, B. B. King, The Loading Zone, Taj Mahal, Blue Cheer, Stoneground and others including Country Weather with whom Terry would share a long association, considering they shared the same manager Robert Strand, and Terry would later snag their guitarist Greg Douglass to be part of his band. Jumping ahead to August of 1970 we find Terry Dolan ready to record some demos. He is joined by Country Weather and Nicky Hopkins came down to play and produce, at the last minute Nicky called up John Cipollina to sit in and thus the seeds for Terry & The Pirates were planted. The demo of 'Inlaws and Outlaws' received considerable air play on the underground radio stations KSAN and KMPX played it every day and it was even heard as far away as Detroit, Boston and New York. In 1971 with the help of another musical cohort Dallas Williams, Terry would do a session that would wind up being his first appearance on record. This was 'Break Away' the solo album by William Truckaway aka William Sievers, formerly with the Sopwith Camel. This was a sweet reliable production under the guidance of Erik Jacobsen. Thru this session Terry would have his first encounter with future Pirate David Hayes. Meanwhile in 1972 on the strength of the demos and with some help from Tom 'Big Daddy' Donahue, Terry was briefly signed to Warner Bros. to record an album. It featured an all star cast John Cipollina, Greg Douglass, David Weber, Spencer Dryden, Lonnie Turner, Neal Schon, Prairie Prince, Kathi McDonald, Mic Gillette & The Pointer Sisters with Nicky Hopkins playing and producing side one and Peter Sears playing and producing on side two. However the album was never released, and after some down time on Terry's part due to the recovery period over Warner Bros. indecision in dropping him, he recharged his batteries and moved forward. On June 12, 1973 we found Terry ready to rock. He debuted his first band Terry & The Pirates at the Orphanage, a club in the North Beach section of San Francisco. Joining Terry were John Cipollina, Hutch Hutchinson and David Weber from Copperhead and Greg Douglass from Country Weather, by the way the boys rocked the roof off the place and were asked back later that month for a return engagement. 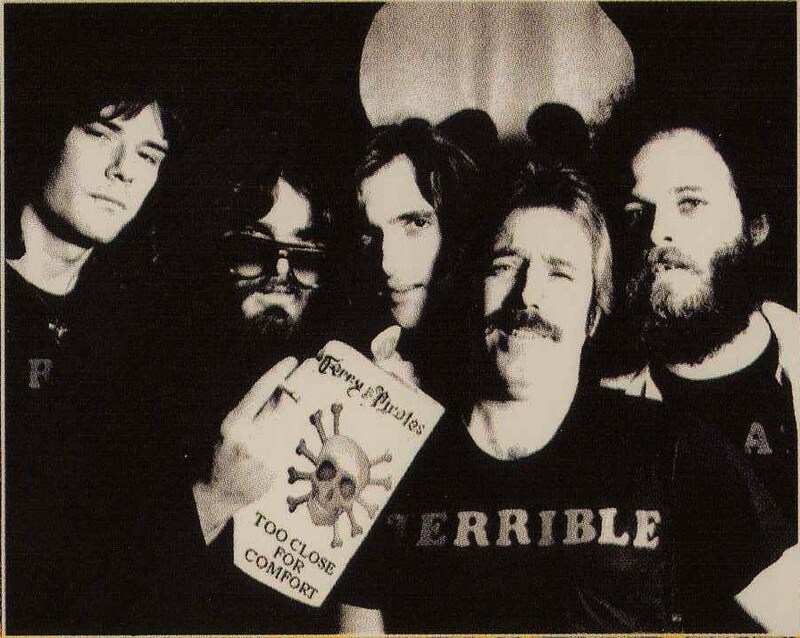 Continuing throughout the years the line-up of Terry & The Pirates would be constantly revolving and evolving but the mainstay of the band would remain Terry Dolan, John Cipollina and Greg Douglass. Although there were times when John and Greg had other commitments, most of the changes involved the rhythm section. In 1981, Terry & The Pirates began their most stable line up in the history of the band joining Terry, John & Greg were long time Pirate David Hayes and Greg Elmore, this unit would stay together until 1989. On May 29, 1989 long time Friend & Pirate John Cipollina passed away. It seemed at that point to be an appropriate time to strike the colors and call it a day. David Hayes had been in L.A. for some time doing various sessions and tours. Greg Elmore had a band on the side he wanted to devote more time to, and Greg Douglass wanted to pursue a solo career. So like back in 1965 Terry returned to his roots as a rock-n-roll troubadour. Now five years later in 1994 we find Terry Dolan celebrating his 51st birthday and ready to rock again. Terry is assembling a new cast of characters that would make Milton Caniff proud to have Terry once again adopt the monicker of his ol' classic comic strip Terry & The Pirates.